A new book from the MSU Press continues the story of American food during the Civil War. 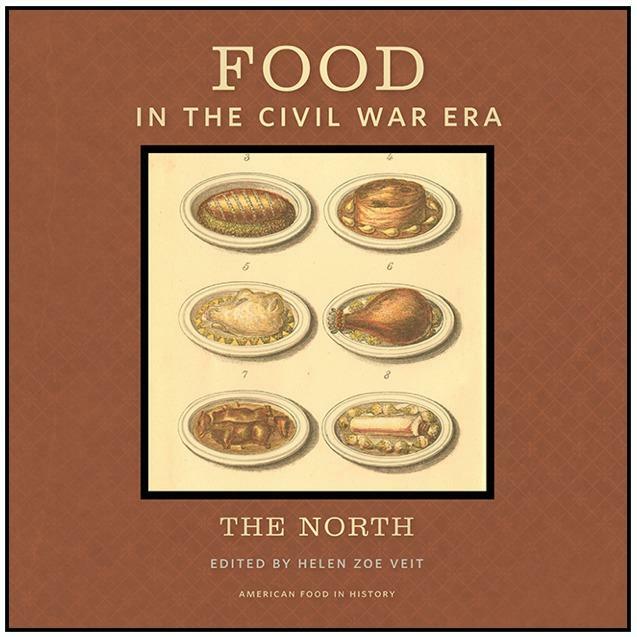 The last time we heard from Helen Zoey Veit on Current State, we talked about her book that looked at foodways of the Northern States in the 1860s. 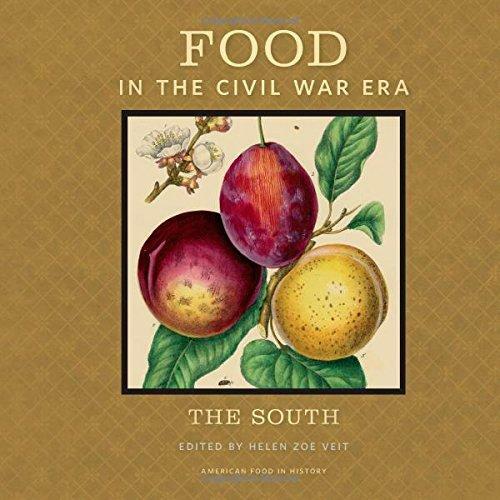 Veit is an Assistant professor of history at MSU, and she’s now completed the companion volume, called “Food in the Civil War Era: The South.” Both books are part of a planned food history series from the MSU Press. Current State's Melissa Benmark talks with Veit about the biggest differences were between the two books. A new book from the MSU Press looks at the cookbooks and foodways of Americans in the 1860s. “Food in the Civil War Era: The North” is officially out this week. 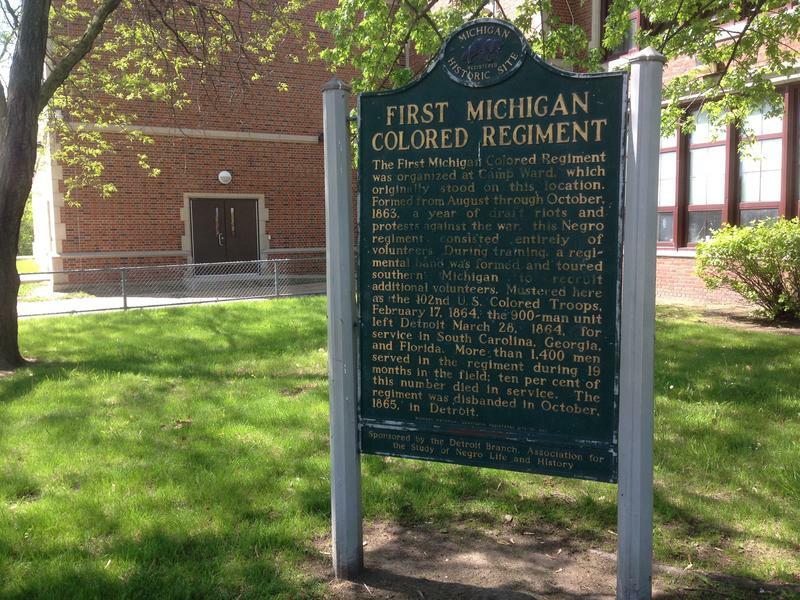 It’s part of a planned food history series from the MSU Press.